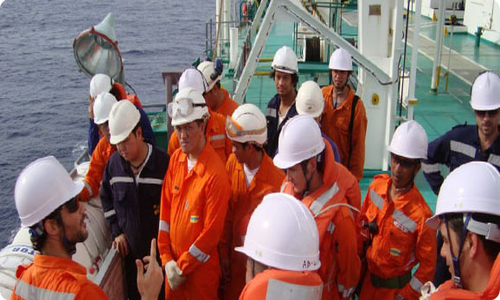 We contract over 300 Professional Seafarers and supply our Vessels with certificated and experienced personnel for long and short term requirements. The crew management operations aims to exceed requirements in the TMSA guidelines and strives to provide personnel of the highest quality. You can count on our prompt services on a 24 hrs basis. Please do not hesitate to contact us with your requirements. We will be pleased to attend to your needs.